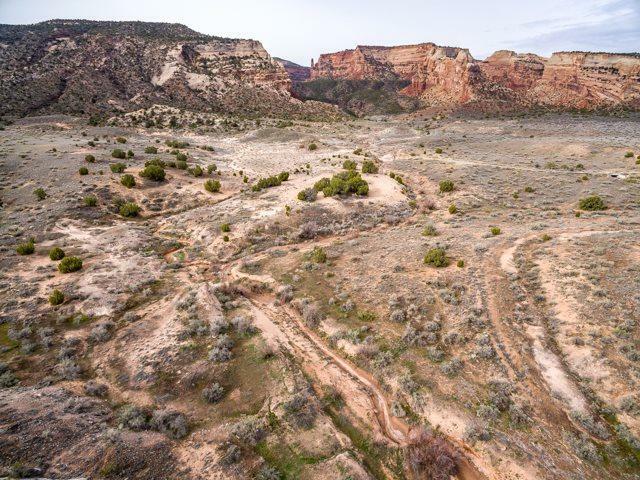 Rarely does a property like this one become available, and it's at such a great price. 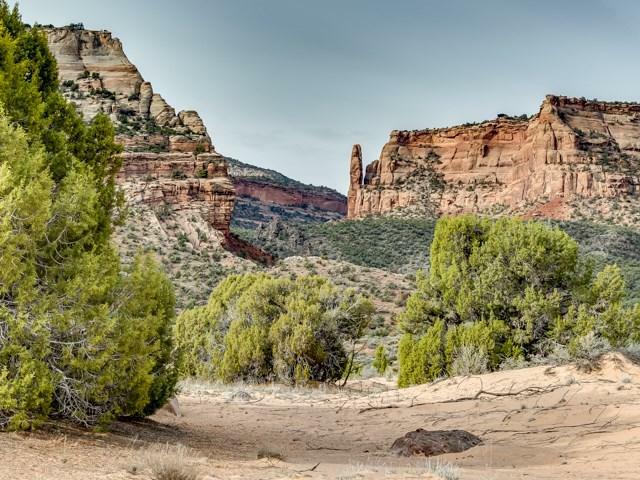 A 5 acre parcel of vacant ground on which to build your dreams - and just under the stunning red sandstone cliffs of The Colorado National Monument. 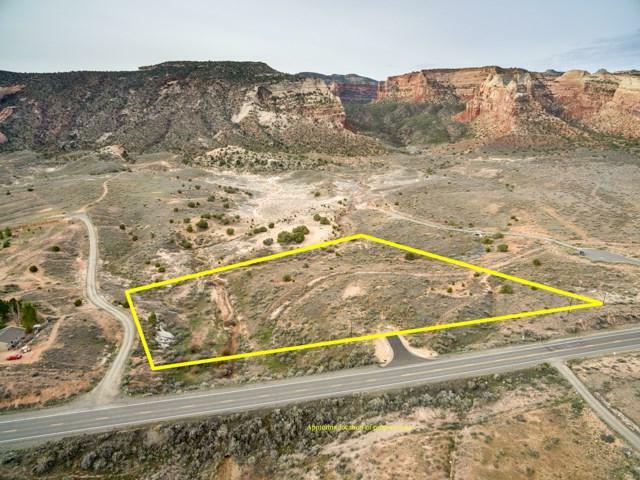 Paved driveway access off of Highway 340, which leads to a generous building site, with protected view corridors. Close your eyes and imagine sipping your coffee on your deck, while enjoying the illuminating sunrise on the Monument. 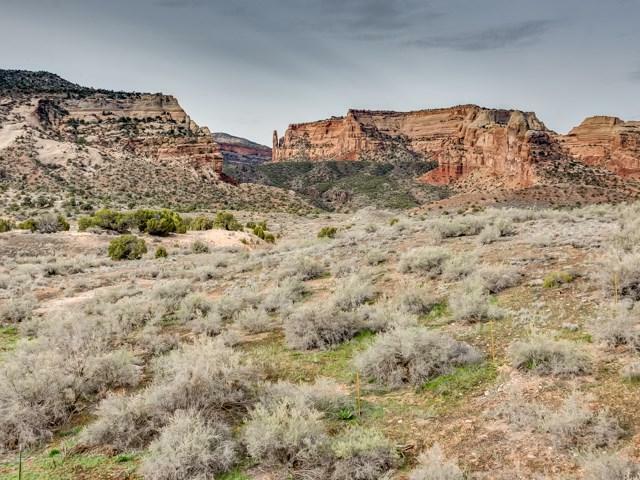 With a variety of hiking and horseback trails nearby, the ability to enjoy a dark night sky, and downtown Fruita within 10 minutes' drive; you will have created the perfect paradise when you build in this stunning Redlands location. Power and Ute water available!